Berlin is known for museums, historic sites, nightlife, parks, and shopping. 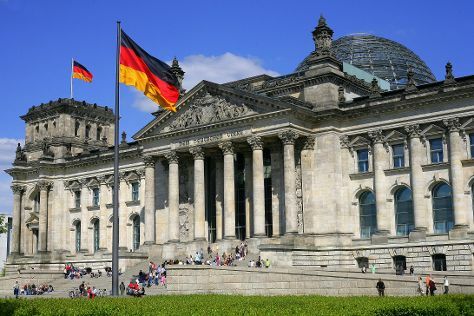 Your plan includes some of its best attractions: admire the landmark architecture of Reichstag Building, admire nature's wide array of creatures at Zoo Berlin, appreciate the history behind The Holocaust Memorial - Memorial to the Murdered Jews of Europe, and contemplate the long history of Charlottenburg Palace. For more things to do, maps, traveler tips, and other tourist information, you can read our Berlin holiday planning website . If you are flying in from Czech Republic, the closest major airports are Berlin-Tegel Airport and Berlin-Schönefeld Airport. Finish your sightseeing early on the 11th (Wed) to allow enough time to travel back home.